Each person doing his own job, with one goal! 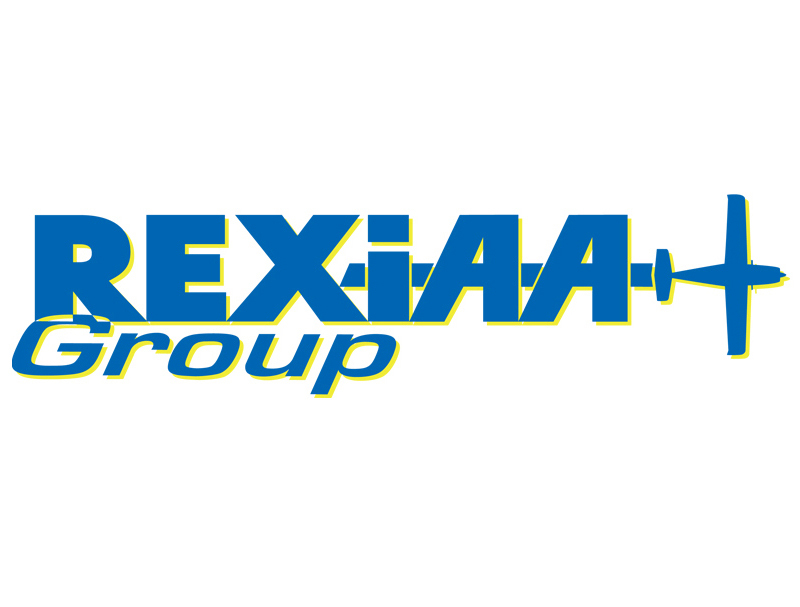 With its 650 employees, the REXIAA Group offers complete industrial solutions. We can take your components, assemblies and sub-assemblies designed in high performance metal and hybrid composite materials from initial conception to completion. We can also take care of their maintenance and repair. We can apply our experience in producing prototypes to small, medium and large production runs in the aeronautics, competition sports, construction, transport, luxury, industrial and medical sectors. The strength and the mutually complementary nature of our industrial group provide the flexibility and responsiveness to meet your needs.